How indoor pollution affects the human body? Simple ways you can improve air quality and de-stress your home. Keep your trash cans covered. People need clean air. Never in history has the quality of the air we breathe been so polluted. When we think about poor air quality, we think of outdoors where car exhaust, manufacturing pollution, waste and much more being pumped into the atmosphere. What we rarely think about, is the quality of the air in our homes. The air in our home not only contains carbon monoxide but it also contains allergy-inducing pollutants. Disinfectants, gases, pesticides, and biological pollutants are commonplace. Does this matter? Read on. Our bodies need fresh air, clean water, and good food to survive and thrive. We can filter our water and purify it with additives. We can consume organic or home-grown fruits and vegetables. You can buy an air purifier to pump the air in your home through filters. If you want to use (and pay for) energy in order to filter the air continually, that is an option. It is not a natural option. It does not give you the quality air that nature does when given the opportunity. Nature provides for everything we need. Human beings take in oxygen and expel carbon monoxide. 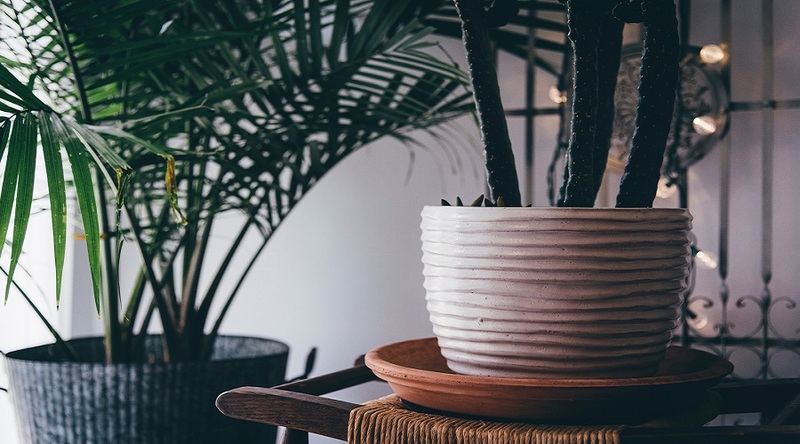 Indoor Plants take in carbon monoxide and put off oxygen. So, perhaps it is better to purify our air the natural way; with live plants. When you address the issues and lower the indoor air pollution, your body begins to function better. Your mental awareness goes way up. You feel happier and have more energy. You may not think that excessive noise in your home is pollution. But, that is far from true. Studies have shown that continual and more excessive noise in your home has an adverse effect on your body. Noise pollution has been shown to diminish the attention levels in children. Children who live in a noisy environment also have shown significantly delayed reading skills. 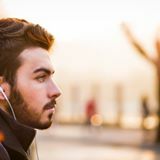 Noise pollution is connected with hypertension, stress and anxiety, and hearing loss. Among other steps you can take, placing indoor plants in your home absorbs many of the soundwaves, lowing the impact it is having on your health. We think of indoor pollutants, we consider the area in which we live. If there are a lot of commercial buildings and the traffic that goes with them, we know that affects our air. We consider cleaning products. They are filled with chemicals, which we spray in the air and breathe in. What we don’t often consider is the furniture. The furnishings and upholstery in your home contribute to the quality of the air. Synthetic materials used in the building of the house, poor ventilation and mold that grows in damp areas put off unexpected toxins such as formaldehyde. Natural plants are nature’s method of cleaning the air that goes into our lungs. 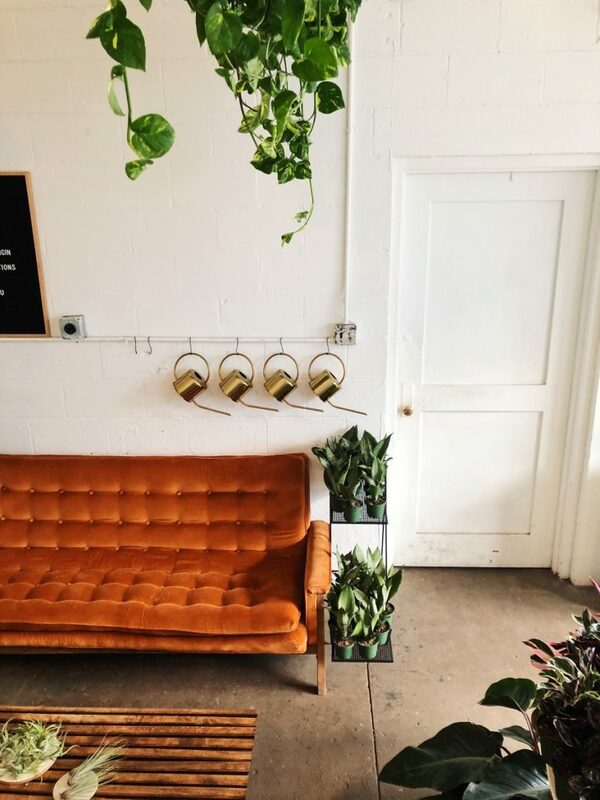 Indoor Plants absorb harmful gases, toxins, carbon monoxide, and airborne pollutants. They emit oxygen. Some plants also calm the nervous system to relieve anxiety, restlessness, and stress-related symptoms. Below we will recommend powerful plants that will aid you in your quest to clean air. It is wise to purchase seed packet collections from a quality seed company to ensure the seeds are naturally produced and fresh. You can rest assured that the seeds have not been chemically altered. You can order online and have the seeds sent directly to you. Lavender is one of the best plants you can have in your home. Lavender is often used in the production of essential oil. The scent of lavender calms you down, helps you sleep, and produces oxygen. The rubber plant has been used indoors since the Victorian Era. It is one of the best plants for removing gasses in the air. This easy to grow plant is well known in the scientific community for its ability to detoxify the air. The Philodendron does not do well in direct sunlight. However, short of that, the plant is very easy to grow and comes in several varieties. It is especially important that infants are breathing clean air. This could keep them from developing allergies or lung issues. Senior citizens are also susceptible to illness from breathing toxic air. To keep everyone in the family safe, place easy to care for plants throughout the home. For a larger list of plants that you should consider, click here. You spray the scent into the room and breathe in deeply. You are inviting the sweet-smelling chemicals to wreak havoc on your body. Instead, use a diffuser with a few drops of essential oil and water to improve the smell of the house. The essential oil you choose can give you energy or help you relax, They can cure a headache instead of giving you one. Click here for a list of 150 essential oils and their benefits. You have no way of knowing what is in cheap candles. Your candle may look pretty and smell good, and it could be making you sick. Instead, switch to a natural candle made of beeswax. Chemicals in cleaning products are very harsh. Sometimes, we are instructed to open a window before using them. Instead, add lemon juice to water in a spray bottle for a great cleaner and a nice clean smell. Mix 15 drops of Peppermint oil with a cup of water and spray anything that needs to be disinfected. It also replaces poisons used to rid your home of pests. Peppermint oil repels mice, spiders, and ants. Once you rid your home of most of the toxins and pollution that is in the air and use plants to keep the air clean and oxygen-rich, your stress level will decline, you will sleep better, you will be happier, and most of all, you will be healthier.